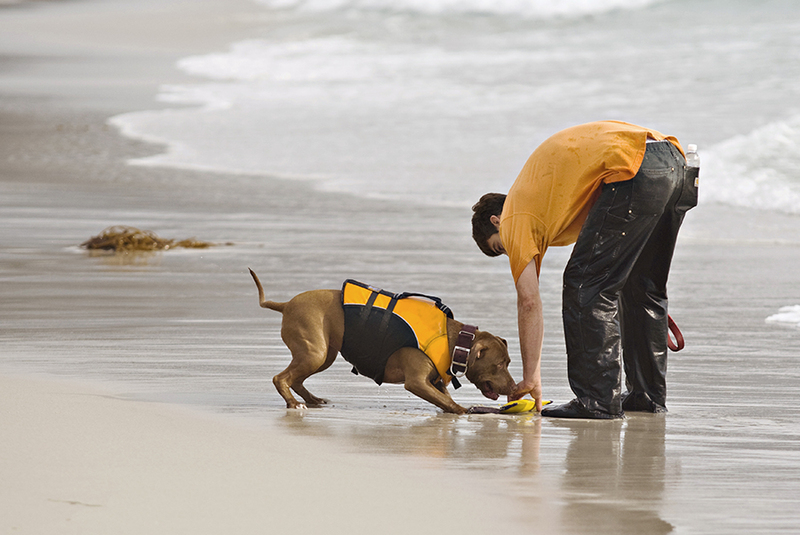 Keeping your dog physically stimulated and in shape is an important part of dog wellness, but it is also crucial to provide mental stimulation and enrichment for your dog. Thanks primarily to our collective commitment to better understanding our dogs through the study of behavioral science, modern dogs are very fortunate to live in a golden age of dog enrichment. Our responsibility as owners is to seek out and provide those opportunities, and we have never had more choices than we do today. Problem-solving activities like interactive puzzle toys are a great way to provide mental stimulation to your dog both when you are with him and when you're not at home. Often, these toys come in the form of puzzles which hide treats and encourage the dog to figure out how to 'unlock' the prize. Just be sure not to make things too complicated too soon for the dog, as he could get frustrated if he can't figure it out quickly. While physical activity is important for overall dog wellness, activities such as dog sports and playing games with your dog are also fantastic for mental enrichment. Play increases communication and builds a deeper bond between you so pick games you both enjoy playing and spend a few minutes each day engaging in play activity. Dogs can also benefit hugely from listening to psycho-acoustic canine music which has been specially designed to promote particular physiological responses. Canine music is usually aimed at reducing anxiety, but can also be a valuable tool in providing appropriate stimulation at certain times. 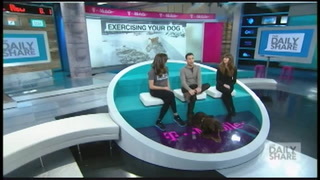 You may also have seen Victoria on DogTV – a global TV channel designed to watched by dogs. 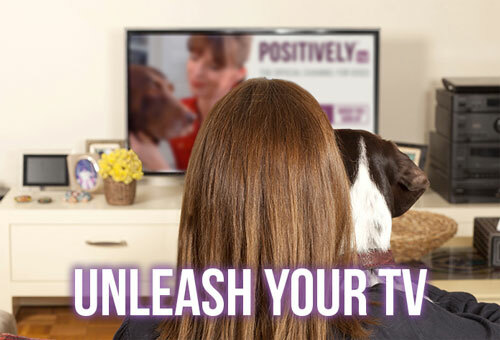 DogTV provides purposely-designed periods of calming content followed by light stimulation, and the audio and video on DogTV has been scientifically altered to provide optimal viewing for dogs. This is a far better option than leaving on sports, news or other human TV channels when you leave the house. Duke University's Canine Cognition Center has created Dognition – a scientific tool which is available to the dog owning public to help better understand how our dogs think through the use of innovative games and digital content. This 'citizen science' project allows the scientists to collect valuable information about canine cognition while providing dog owners with the opportunity to grow the bond with their dog. 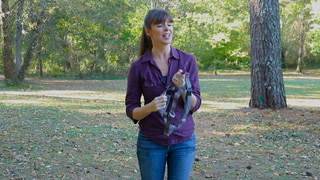 Read more about Dognition. Enrichment in the form of games and activities that are of moderate to high intensity lowers stress in dogs and encourages them to learn more efficiently, increases their problem solving abilities and leads to a more emotionally balanced and confident dog.